REGULAR SHIPPING – AT YOUR OWN RISK!!!!!! PLEASE DON’T SEND PAYMENT UNTIL INVOICE RECEIVED (Please, when requesting the invoice, indicate the desired shipping method). NOTE: All orders more than 10 EUR will be sent only by registered mail. 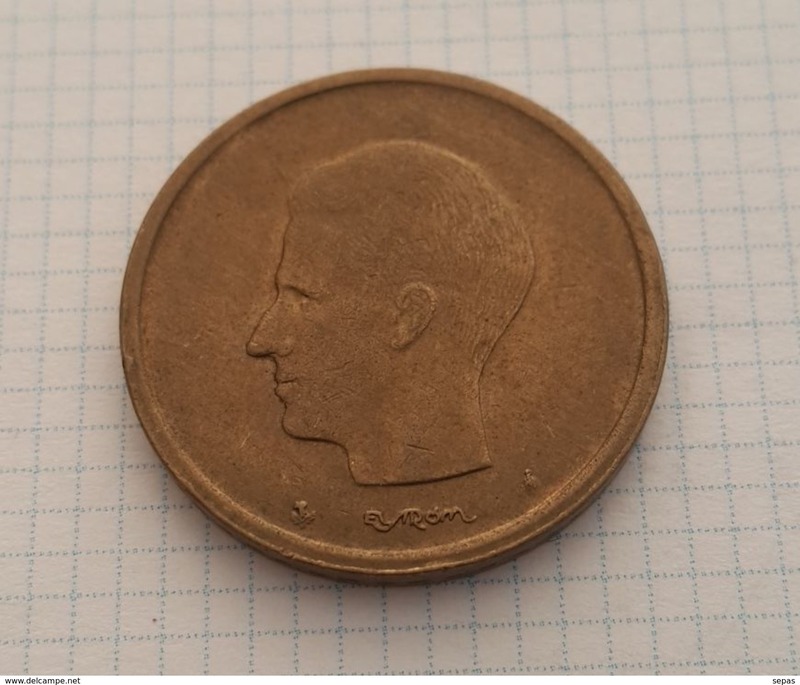 This is an additional charge of 2,5 euros. Plus 0,5 EUR payment charges per order. 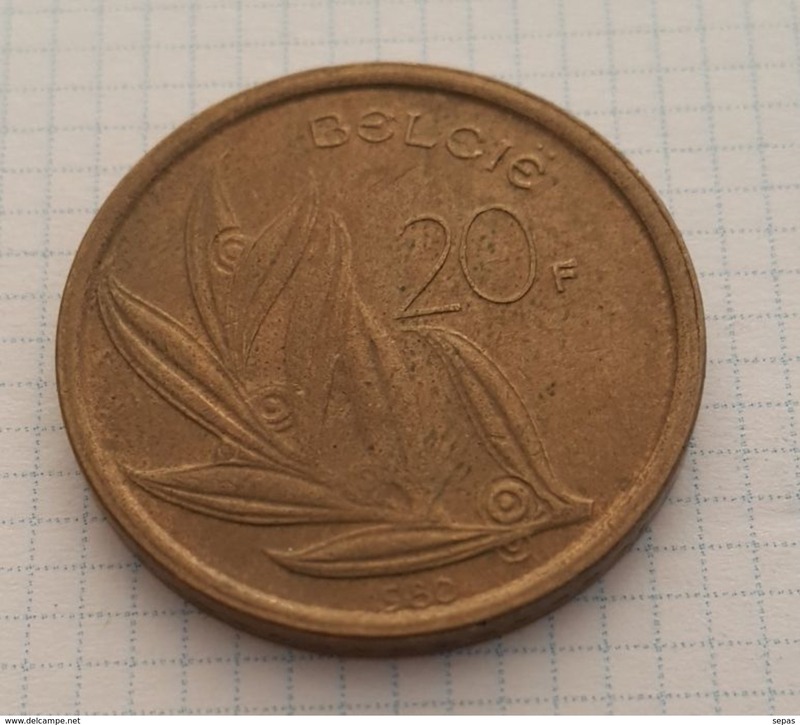 BELGIUM - 1980 20f Circ.